Nio Anti-Theft Accessory for iPhone: prevents the loss or theft of your iPhone 4S, iPhone 5, and iPad. These tags can be attached to other valuable items too. The tag has a rechargeable lithium battery that will last up to 3 months on a single charge. Kensington Proximo Fob and Tag Starter: an app-enabled proximity monitoring system that lets you track your iPhone, keys, and other valuable items. Buy additional tags to track up to 5 important items. 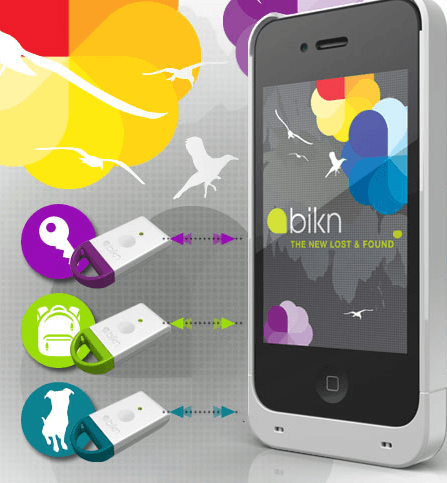 Bikn: lets you use your iPhone to find your stuff and your stuff to find your iPhone. 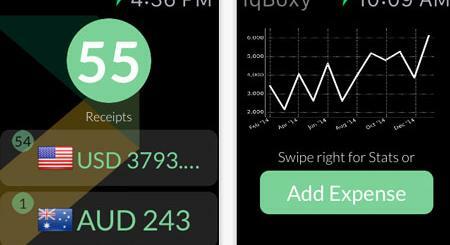 This app-enhanced gadget keeps you connected even when your phone is turned off. Stick N Find: a tiny Bluetooth tracker you can use to track your items. You can easily attach it to your valuable items and locate them. 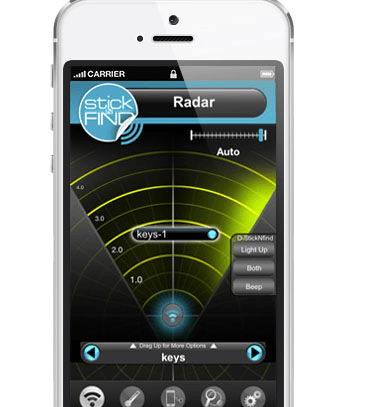 Stick-N-Find Stickers have a buzzer and light, so you can find them easily in the dark. ZOMM: gives you heads-up when you are about to leave your phone. It also keeps you safe by allowing you to get emergency assistance on the go. ZOMM is small and portable. It is always possible to lose an iPhone even when you are careful. 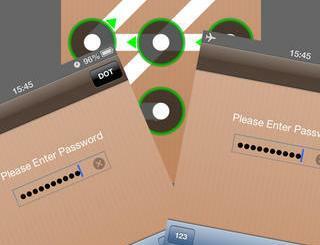 But the above iPhone trackers and locators decrease the chances of that happening. 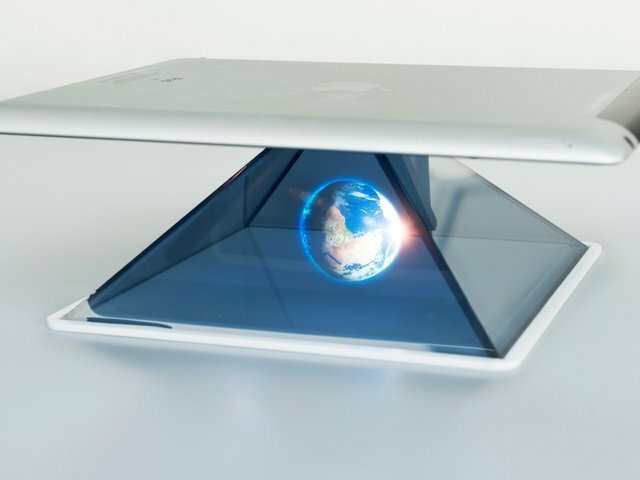 HOLHO – Hologram Generator for iPhone or iPad?